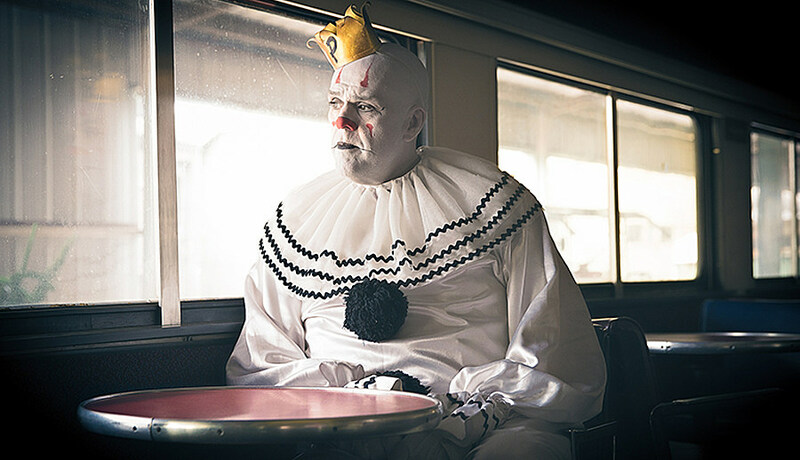 Puddles Pity Party is a one-of-a-kind act who you may think you have all figured out before hearing him sing, but this saddest of clowns has an amazing voice and is a great interpreter of other people’s work. (A lot more people have realized this since his America’s Got Talent appearance last year.) This is evident from the many covers on his YouTube page which is easy to get lost in. We picked 10 to check out, including songs by The Smiths, Pixies, Elvis Costello/Nick Lowe, Dio, David Bowie, Radiohead, Nine Inch Nails, Nick Cave, Lou Reed and The Cure. Watch those below. Puddles is on tour right now and has a few NYC-area shows on the horizon: Huntington, NY’s The Paramount on November 13 (tickets), Morristown NJ’s Mayo PAC on November 14 (tickets), Tarrytown, NY’s Tarrytown Music Hall on November 16 (tickets), and then two nights at NJ’s Asbury Lanes on December 12 & 13 (tickets). If you’d like to go to one of the Asbury Lanes shows for free, we’re giving away a pair of tickets to the show of your choice. Enter to win via our contest widget below. All Puddles Pity Party dates are listed below.